Editor’s note: This is the third in a series of posts by guest writer Ashkan Karbasfrooshan. 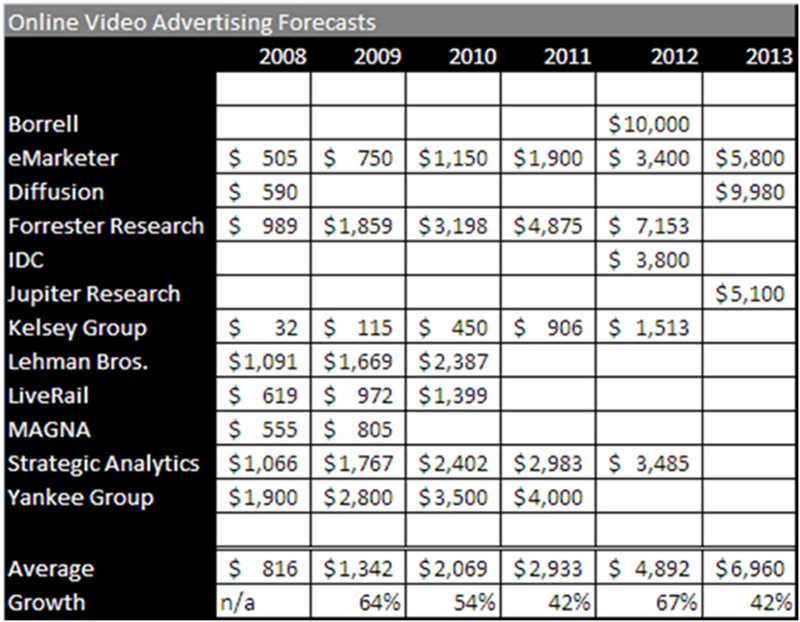 Previously, he wrote about the State of Online Video, and 12 Surprising Things Holding Back Online Video Advertising. In part 3 today, he examines how videos are found and consumed online. Karbasfrooshan is the founder and CEO of WatchMojo , a producer of premium, informative and entertaining video content. The company’s catalog of 5,000 videos has generated over 110 million streams since 2006. According to a recent NY Times article, in the 1952-53 season, more than 30% of American households watched NBC during prime time, according to Nielsen. In fact, up until twenty years ago, you could buy a 30-second spot on CBS, NBC or ABC and reach “everyone.” Today, NBC’s prime time reach is 5%. Sure, NBC is lagging CBS and ABC, but neither the Tiffany network nor Disney’s counterpart is faring much better. The secret’s out: fewer people watch TV and teenagers spend every waking minute connected to the Internet, increasingly through the mobile web. As the media world becomes fragmented and consumers move online, the Web is following a similar path, known as deportalization: the move away from the dominant portals of old, as social networks gain huge followings and vertical niche sites gain smaller, but more loyal, followings. 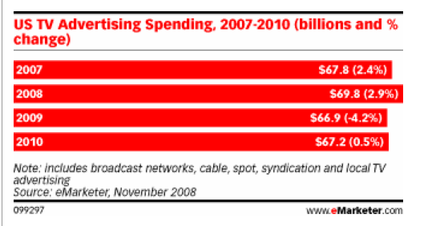 Ten years ago, you could buy a banner on MSN, AOL or Yahoo and reach “everyone” on the Web. Five years ago, you could get the same result by buying a text link through AdWords and reach consumers who were either searching directly on Google.com, or surfing on the countless number of websites that were part of Google’s publisher network through AdSense. Suffice to say, times have changed. 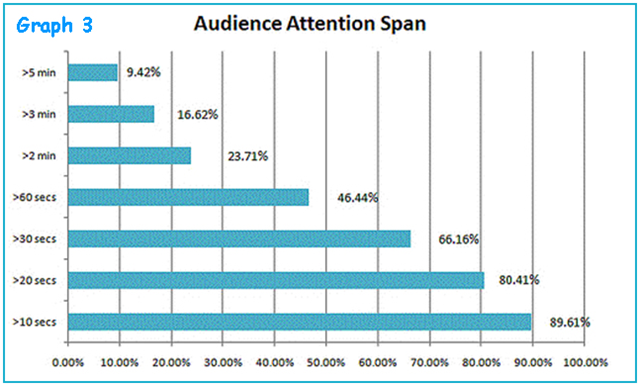 In fact, less and less often do consumers even seek out content by actually going to a given site. To paraphrase Jeff Jarvis, if something is important, it will find me, be it via newsletter, Facebook, Twitter or a shared link in an email. In fact, Facebook might very well be the last giant Web property and when it launched Facebook Connect, it too began to extend its tentacles across the Web. Twitter’s growth has maintained thanks to its off-site (API) growth, while YouTube exploded due to its open embeddable nature from the get-go. However, after YouTube sold to Google for $1.65 billion and the site’s aggregate traffic soared, some video producers tried to find a way to generate an audience—and revenues—outside of YouTube in order to build a legitimate business. In other words, media is becoming fragmented, the Web is becoming deportalized, and the front line of it all is online video. If we return for a second to television, it’s worth noting that with the advent of cable television, as the number of channels rose, so did overall content consumption. Analogously, as the number of content producers and distribution points increases online, consumption increases exponentially. 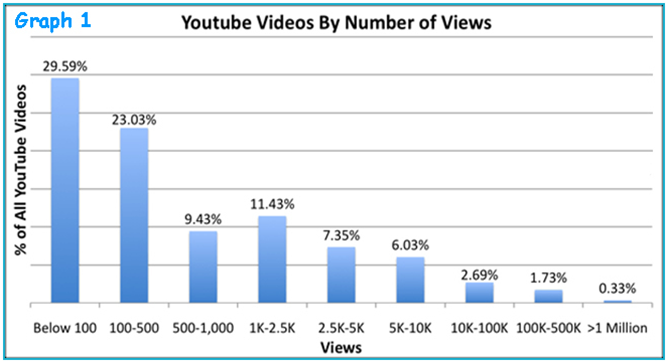 For proof, look no further than the recent comScore figures touting over 31 billion videos were viewed in November 2009. Factor 4: Content is King? Indeed, to paraphrase Viacom’s Chairman Sumner Redstone: content becomes more important than distribution mechanisms; as new channels of distribution creep up, it is the content that is always going to be necessary, hence the adage “content is king”. If you fast forward to 2010, it’s true that with all of these social media aggregation and distribution tools, you are seeing media rise to the surface. No one, after all, cares about the pipes; it’s what flows through the pipes that matters. The context—Facebook, Twitter, email—in which people are introduced to media and consume it is becoming more important than the content itself. Content is no longer king, context is. The problem, as you can imagine, is that while it’s perfectly plausible for global advertising to grow, it will not grow fast enough to feed all of the mouths at the creative table. As “consumer touch points” increase, the number of people that each piece of content reaches becomes smaller at the time of publishing/broadcast but can grow over time. That’s the theory, anyway. This is a double-whammy trend. It is negative because the audience for something (and corresponding revenue) will be less than what the most popular event on television will be, which partially explains the cachet television still has over its online brethren. But it is also a positive trend in that as a content owner you will be able to derive more revenue over the course of the content’s shelf life. Don’t get me wrong, syndication on television is an enormous revenue stream, but that is not an option for all programming, whereas online, technically, anything has both a shot at building an audience and having some kind of residual revenue stream. The problem is that there is no vetting process per se online so the lowest common denominator can be zero. by and large, only the first 30 to 60 seconds will be watched. How can you build a business on that? Exasperating matters is how content is actually unearthed. 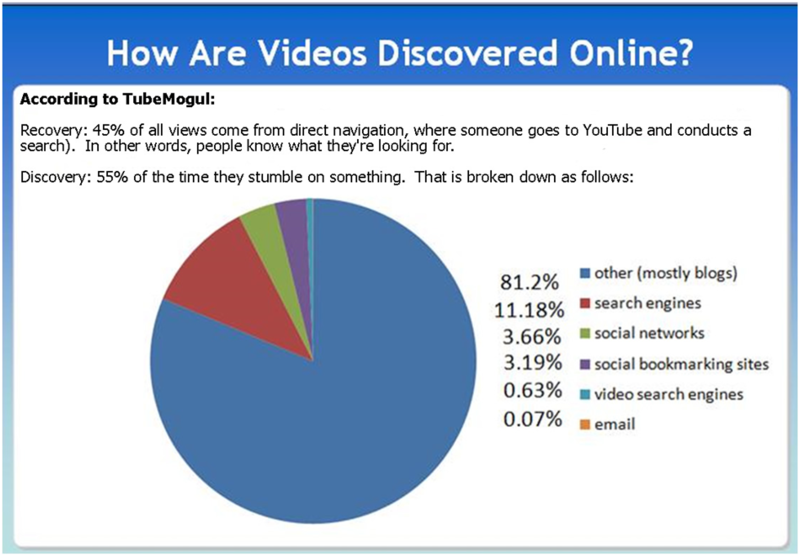 To borrow from John Battelle’s breakdown of search: videos are found via recovery and discovery. 45% of views come from direct navigation where a user goes to YouTube and searches to “recover” something they have already seen or are actively looking for. Of course, YouTube is the world’s second largest search engine and most of those searches are now conducted on YouTube.com, which reinforces the argument that YouTube is now the best Internet M&A of all time. The other 55% of the time, users stumble upon a video and “discover” it. That is right, over half of the time, users land on something randomly. In other words, while traditional media views the web as a place where pirates turn to to rip off their copyright, the truth is, only half of all of the content consumed is actually searched for, the other half is stumbled upon, meaning you actually have to distribute it widely enough to increase the likelihood that people even notice it, let alone give a damn! This is why you need both lots of content and a diversity of it. Indeed, Time.com former Managing Editor Josh Tyrangiel admitted that “long form journalism, a staple of magazines like Time, is not working” online. 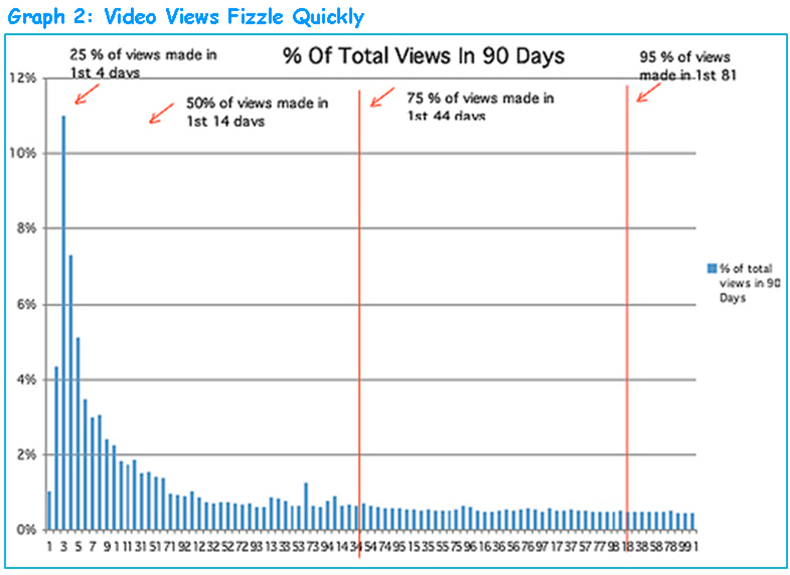 The same applies to long form video online, and by extension, on mobile. So what works? To gain more insight into that (and to avoid an overly biased outlook), I reached out to Dina Kaplan, who is the COO of blip.tv. (We use blip.tv’s video player on our web property). According to Kaplan, a Pyramid of Content is emerging on the Web. Of course, with Boxee’s struggles to get traditional media on-board, one wonders if new media producers have a golden opportunity to win traditional ad dollars, which dwarf new media dollars by a wide margin. For all the talk and excitement about online advertising and online video advertising, TV advertising in the US remains a $75 billion industry.